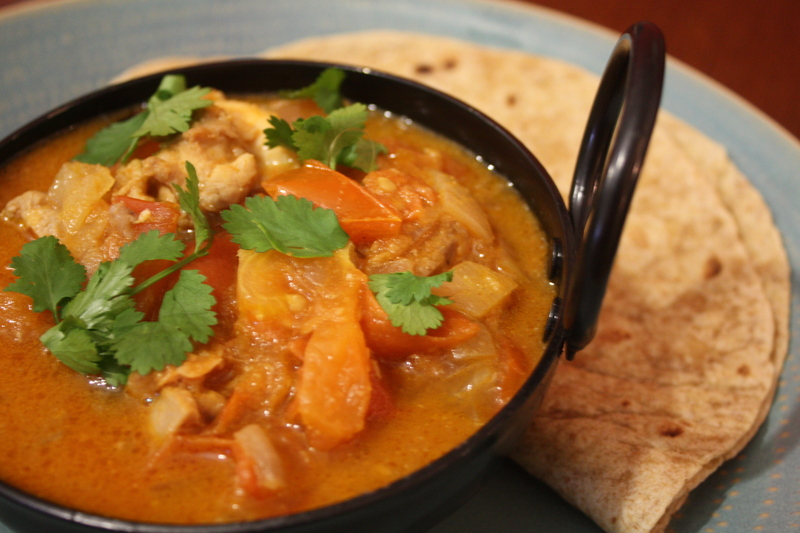 …or, you could just use it as an excuse to whip up a curry, which is exactly what I did. 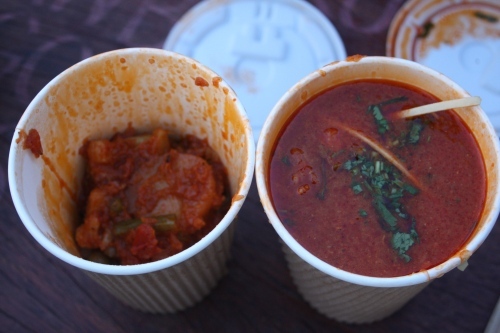 The lovely ‘wallahs’ at Dishoom - my favourite Indian restaurant –sent me the recipe for their legendry Ruby Murray curry, which kept me warm on many not-so-balmy summer evenings at their not-so-tropical Chowpatty Beach pop up on the South Bank. The great thing about this curry are the clean, delicate flavours – it’s not swilling in ghee or saturated with cream. Although mine did taste good, Dishoom’s version was darker in colour then mine, and the flavours ran deeper…maybe I just prefer eating other people’s food…but if I work out any sort of tweaking to the recipe that makes the curry end up more like Dishoom’s version, I’ll let you know. Don’t be intimidated by the ingredients – they’re so cheap and easy to come by (especially round Bethnal Green) and once you’ve invested in a boxful of ‘Indian ingredients’ then the next curry you make will be even cheaper, and you’ll already have the key ingredients which is always satisfying. I thought I’d stick to the recipe and use boneless chicken thighs – I’m not a fan of using chicken breast, especially in a recipe that involves cooking things for a long time, because they dry out so easily. The problem is that buying boneless thighs is pretty expensive, so have a go at boning them yourself – this guy will show you how. It really is worth it, and the meat is so much more flavourful. Do this before you begin so everything is all prepped and good to go. Heat the oil in a heavy-bottomed pan and add the cardamom, bay leaves, cloves, cinnamon sticks and chilli until they start to crackle and release their flavour. 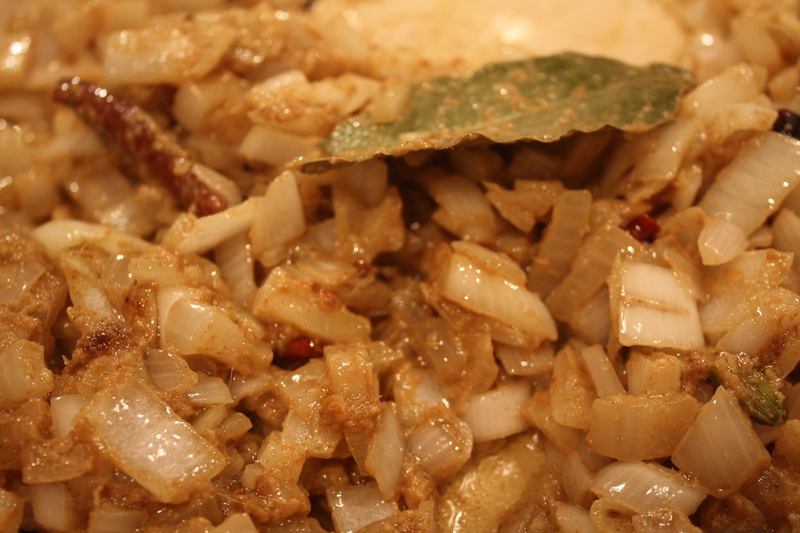 Add the onion and sauté for a few minutes, then add the ginger and garlic pastes, then the coriander and cumin powder. 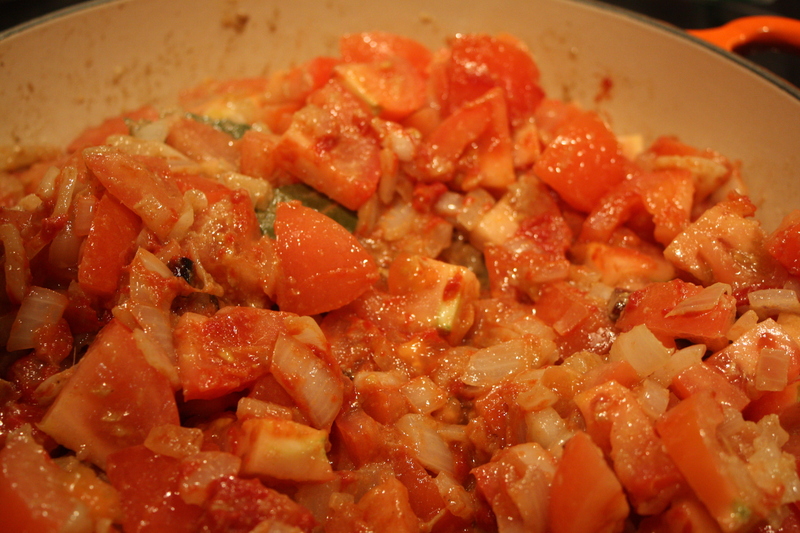 Then, after a couple more minutes, put in the tomatoes and chicken, and whack up the heat. Let the curry bubble away for 25 minutes. The chicken should be juicy and tender – but not pink, so do check before serving. Garnish it with fresh coriander, and serve with rice, nan, poppadom…or my favourite, rotis. I love curry too. I just saw a pumpkin curry recipe it was either in Cooking Light or Sunset mag. I was just getting to make it this week. Glad to know it is a National celebration of curry this week! I didn’t realise there was a National Curry Week – as a Real Spice girl, I should be participating. Maybe I will make something this week, my husband has been trying to persuade me to make a spicy curry style dish. Thanks for the message. 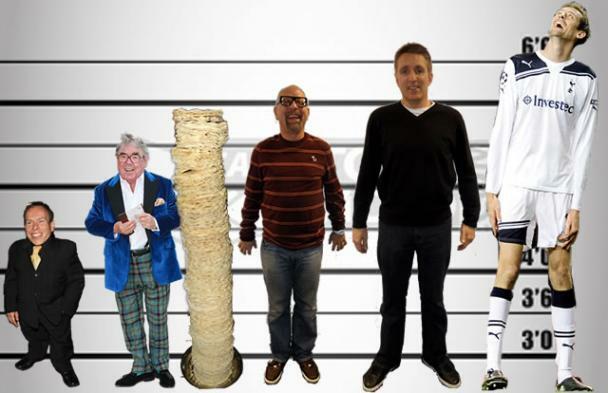 Any excuse for a curry! …especially as a Scot – which part of the country do you live? Great recipe – live eating this at Dishoom (and the amazing dal). I am making both among other things for an epic New Year’s curry feast! 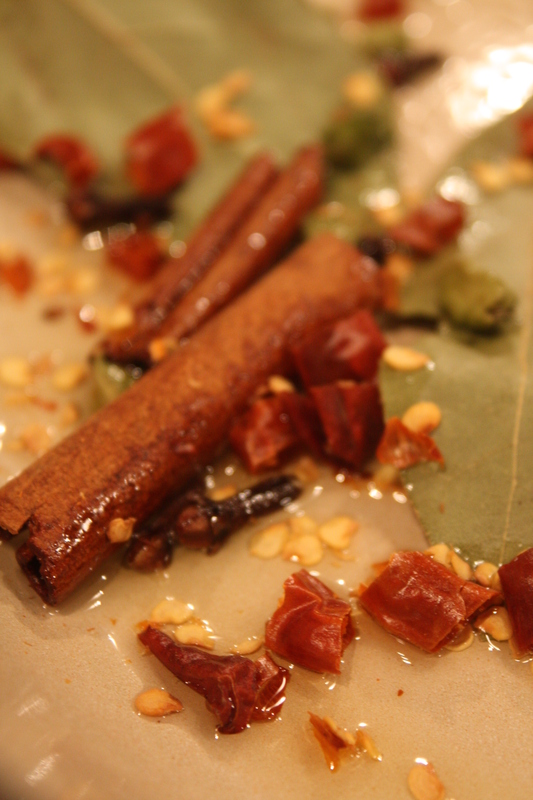 One question though, do you pick out the bay leaves, cinnamon, cardamoms, etc before serving?